Graduation completion from a recognized university with required percentage in B.Sc. I want know the fees of Distance MBA? University fees for mba in distance is around 30,000 per year.You will also get study materials from university as module. 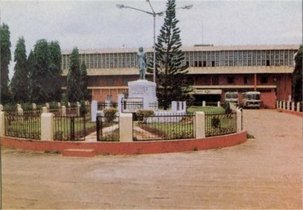 Write Your Reviews on "Berhampur University"
Are you Interested in " Berhampur University"? Please provide the following details. 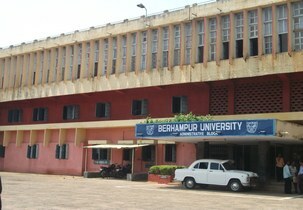 Ask Question on "Berhampur University"?